“Is it possible to do fireworks to music indoors?” said the Music Festival Manager. That’s precisely what Matthew has done in his latest project. 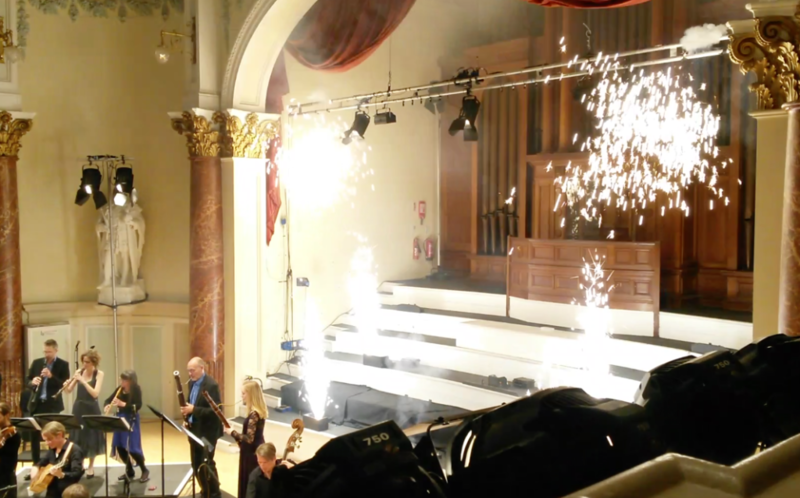 As part of a concert entitled “Baroque Favourites and Fireworks”, Matthew was commissioned to design an indoor fireworks display at this year’s Cheltenham Music Festival. 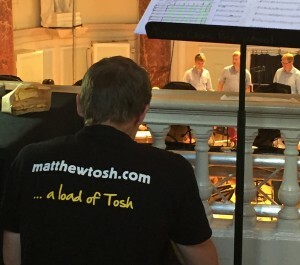 The festival team approached Matthew in 2015 with an embryonic suggestion, citing it as being possibly too ambitious. Not one to be put off by such a challenge, Matthew worked with the production team and the venue managers at Cheltenham Town Hall to create a spectacular finish to an energetic performance by the Norwegian group Barokksolistene. 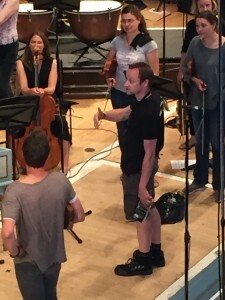 “A challenge with this sort of performance is ensuring that the performers are not put off once the pyrotechnics start.” said Matthew, following his introduction and briefing with the orchestra. For many of them, this was the first time that they’d encountered pyrotechnics close up. Matthew’s preparation and careful choice of effects certainly paid off. The audience smiled and were visibly engaged as the fireworks began in the final movement of Handel’s Music for the Royal Fireworks. Barokksolistene Musical Director Bjarte Eike insisted that Matthew took two bows to a packed out Town Hall following the finale, which included waterfall effects, mines, airbursts and fountains, all choreographed “in perfect time”, according to several of the string players. The concert was broadcast on BBC Radio 3. Presenter Fiona Talkington clearly enjoyed the spectacle. Commenting afterwards, she described Matthew as “a real pyrotechnic artist” as she recounted the cascades of colour and fountains rising on the steps in front of the organ. 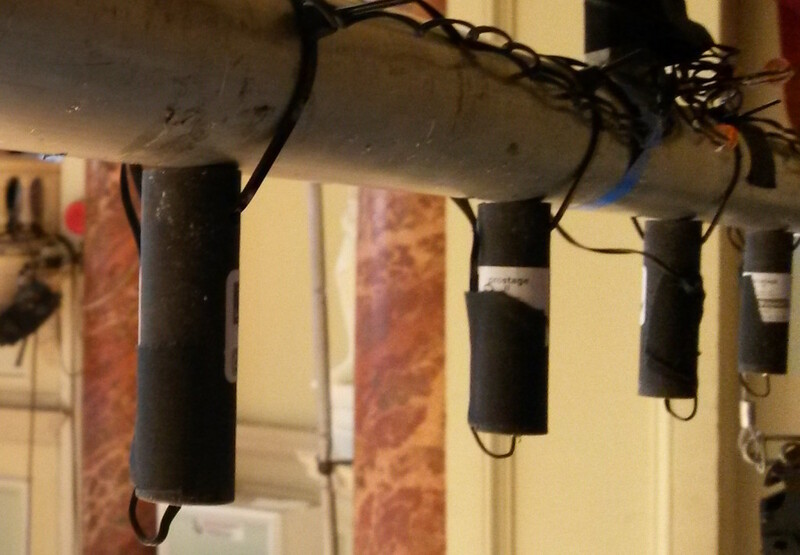 This entry was posted in News and tagged Cheltenham Music Festival, concert, live, news, pyrotechnics by Matthew. Bookmark the permalink.